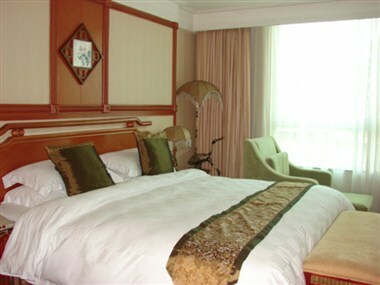 Tianfei hot spring hotel is the sole four-star tourism hotel in Putian. 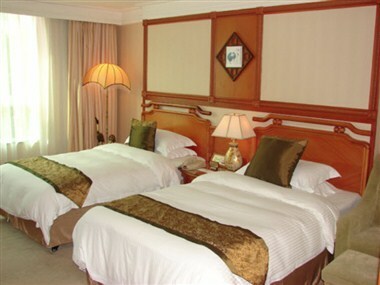 It has 180 mid & high class rooms suites with modernized facilities and wide band internet access, which you’ll freely surf in the ocean of e technology. 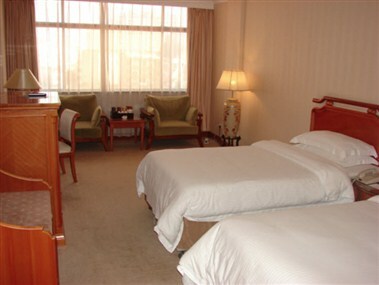 And you’ll also have a good time in other various fully equipped recreational facilities. 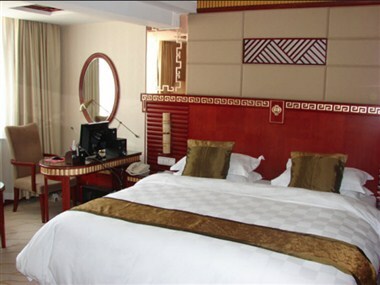 At Tianfei hot spring hotel Hotels and Resorts we understand that planning a meeting or event means much more than merely bringing people together. 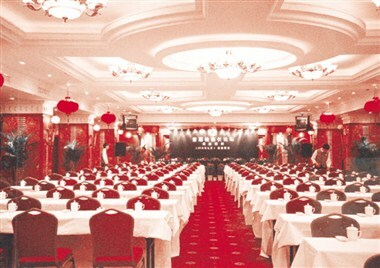 With a strong network of hotels and resorts offering a wide range of state-of-the-art events facilities, we have established a one-stop service specifically designed to make your entire event planning an easy and hassle-free experience that begins the moment you choose any Tianfei hot spring hotel or Traders hotel as your meeting or event venue.